Russia has accused Britain of carrying no sense of responsibility to end the civil war in Syria and has called on the UK to explain what it is doing to help the beleaguered country, during a heated session at the United Nations. “In Syria, do you carry any sense of responsibility? No, you don’t,” Russia’s deputy ambassador to the UN, Vladimir Safronkov, said at an emergency meeting of the Security Council on Wednesday. “Everything is guided by the need to change the regime. Even this obsession with the regime change is what hinders the work of the Security Council. “[The UK] is not doing anything about the situation [in Syria],” he added. Safronkov’s comments come in response to Britain’s ambassador to the UN, Mark Rycroft, who challenged Moscow to stop supporting the Assad government. “What is your plan? What is your plan to stop these horrific senseless attacks? We had a plan and we had the support and you rejected it to protect Assad,” Rycroft said. 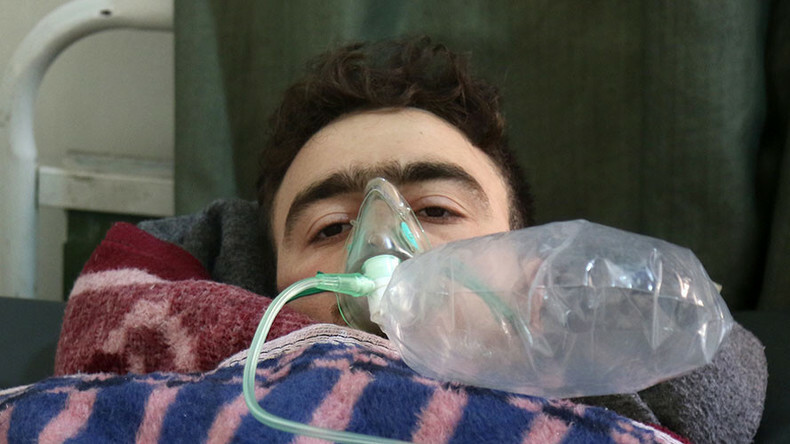 In February, Syrian ally Russia, backed by China, cast its seventh veto to protect Assad’s government from council action, blocking a bid by Western powers to impose sanctions over accusations of chemical weapons attacks. Rycroft said those vetoes sent Assad a message of encouragement and that Tuesday’s alleged chemical attack in the town of Khan Sheikhoun in a rebel-held area of northern Syria was the consequence. China also responded to Rycroft’s comments. “The UK delegate... is openly distorting the position of China, this is not to be tolerated," Chinese UN Ambassador Liu Jieyi said, adding that Rycroft was "abusing the Security Council, [and] doing so will not be in the interests of the Syrian people." 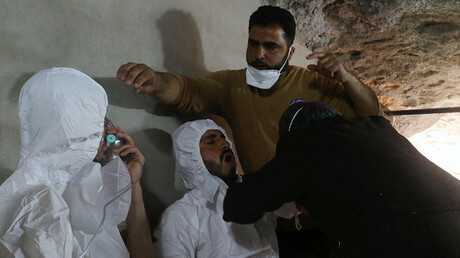 Damascus has denied responsibility for the alleged chemical attack, and Russia said the gas contamination was the result of a leak from a rebel chemical weapons depot hit by government airstrikes.